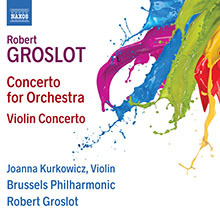 You may not have heard of composer/conductor Robert Groslot, but he’s definitely worth a listen. TIP: Use the inner scroll bar below. Next Next post: STOP TYPING!